Here are some common dental emergencies and how to handle them. Call our office and explain your symptoms. We will see you the same day whenever possible. For discomfort, you may take an over-the-counter pain medicine that works for you, but do not put the pills on your sore tooth. Hold an ice pack against your face at the spot of the sore tooth. Do not put a heating pad, a hot water bottle, or any other source of heat on your jaw. Heat will make things worse instead of better. Broken teeth can almost always be saved. Call our office and explain what happened. We will see you promptly. If it’s a small break, we may use a white filling to fix the tooth. If the break is serious, a root canal may be needed. Your tooth may also need a crown (also called a cap). If the knocked-out tooth is an adult (or permanent) tooth, we may be able to put it back. You must act quickly. If the tooth is put back in place within 10 minutes, it has a fair chance of taking root again. After 2 hours, the chances are poor. If the tooth looks clean, put it back in its place (its socket). If this is not possible, or if there’s a chance that the tooth might be swallowed, put it in a container of cold milk. Come to our office, or to the nearest dentist, right away. If you get help within ten minutes, there is a fair chance that the tooth will take root again. If there is bleeding, press down on the part of the mouth that is bleeding. Use a clean cloth to do this. If the lip is swollen, use an ice pack to keep the swelling down. If the bleeding does not stop, go to Emergency at a hospital right away. First, try using dental floss, very gently and carefully, to remove the object. Never poke between your teeth with a pin or similar sharp, pointy object; it can cut your gums or scratch the tooth surface. If you can’t get the object out, call us to schedule an appointment. Put a piece of softened sugarless chewing gum in the spot where the filling was lost. This will protect the area for a short period of time. Call us to set up an appointment as soon as possible. Dental care for all stages of life. From young children to seniors, we offer a wide list of dental services to ensure a lifetime of healthy smiles. 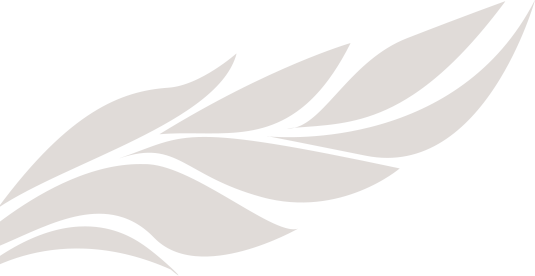 We offer a number of smile enhancing treatments to improve the look of your smile. From teeth whitening to dental veneers, we are here for you. Straighten your teeth at any age with an innovative clear aligner system. This is a great alternative to traditional braces as they are almost invisible. Replace missing teeth and improve the function of your smile. Implants are a permanent solution and can also be used to secure a loose fitting denture. 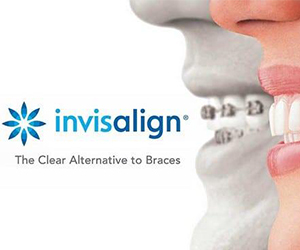 Introducing Invisalign…a new and more comfortable way to achieve a beautiful smile.